Dalton Higgins PR strategist & publicist, Dalton Higgins is also the author of six books including the best selling Far From Over: The Music and Life of Drake. He is also a pioneering festival & music concert producer, National Magazine Award-winning journalist and a TV/radio broadcaster & blogger. Erin Lowers Hip hop editor for Exclaim! magazine, Erin has worked with and contributed articles to Pound Magazine, XXL and Georgie Magazine. Erin also works as an entertainment publicist through her company, Ellhah Media Group and serves as managing editor at Grammy-award winning producer Boi-1da’s website. Errol Nazareth A regular contributor to CBC Radio’s Big City Small World and Metro Morning, Errol has written for the Sun, NOW and EYE. 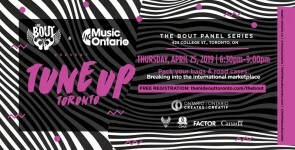 He has designed and delivered media writing and arts journalism courses for Centennial College & Ryerson and is a member of the inaugural Toronto Music Industry Advisory Council. 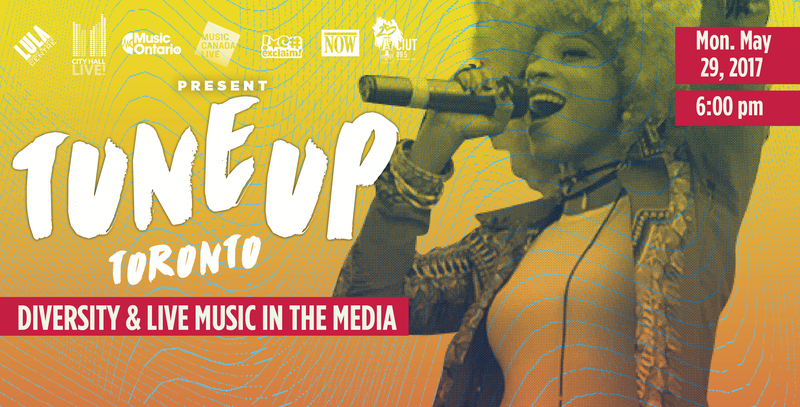 Kayla McGee – moderator Managing Director of Small World Music and Organizational lead for Polyphonic Ground, a new collective of culturally diverse music presenters in Toronto. Zaib Shaikh Film Commissioner & Director of Entertainment Industries for the City of Toronto since 2014, Zaib has also worked extensively as an actor, broadcaster and as a television & theatre producer. 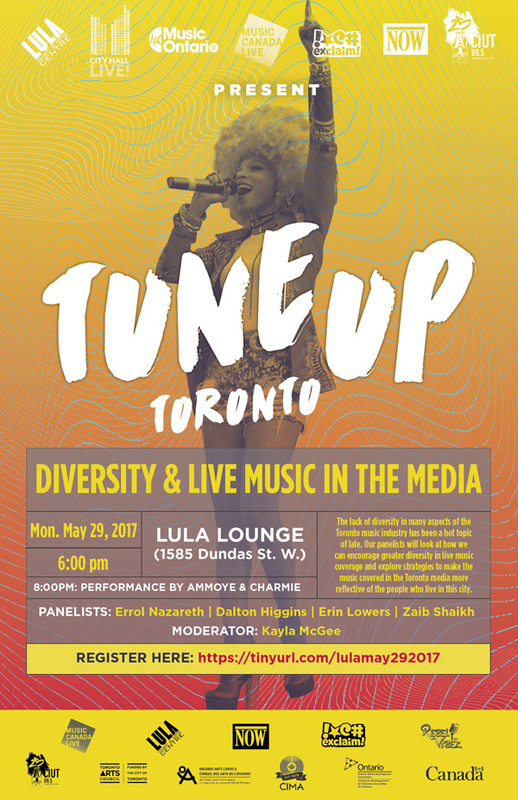 SHOWCASE City Hall Live presents Ammoye + Charmie Presented in partnership with Rebel Vibez May 29, 2017, 8:00PM – free! Soul rebel, Ammoye sings of love, life and justice. Rooted in the reggae music of her native Jamaica, the multi-award winner effortlessly glides into dancehall, gospel, soul and r&b with breathtaking ease and presence. Twenty-one year old singer-songwriter and performance artist Charmie Deller is building a wealth of stage experience through performances at the local level, while pursuing her vision of creating timeless music. 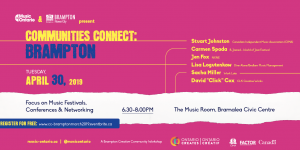 Read more about Lulaworld 2017: http://www.lula.ca/ Presented by Lula Music and Arts Centre with support from Toronto Arts Council, Ontario Arts Council, Canadian Heritage and The Government of Ontario. Sponsored by Exclaim!, CIUT 89.5, Wholenote, Barocco Coffee, Toronto Hispano, Telelatino/ Univision, Latinos Magazine and La Guia.